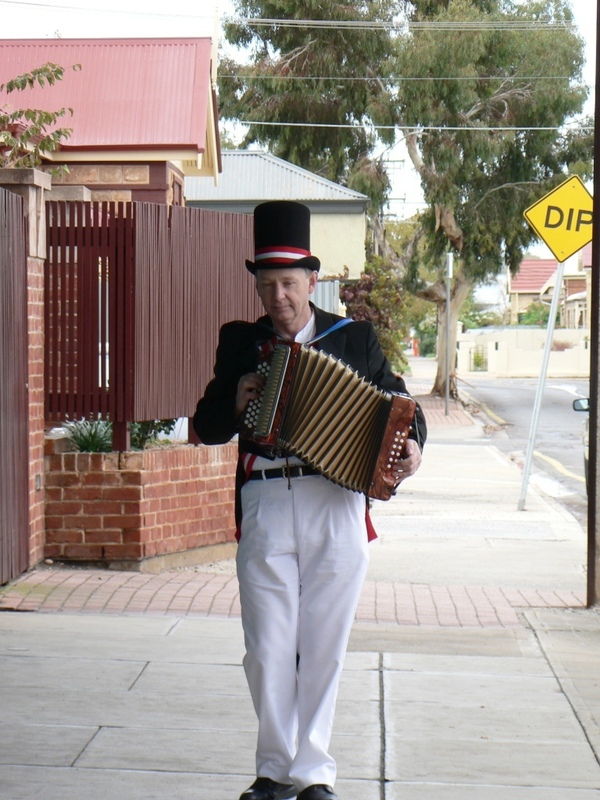 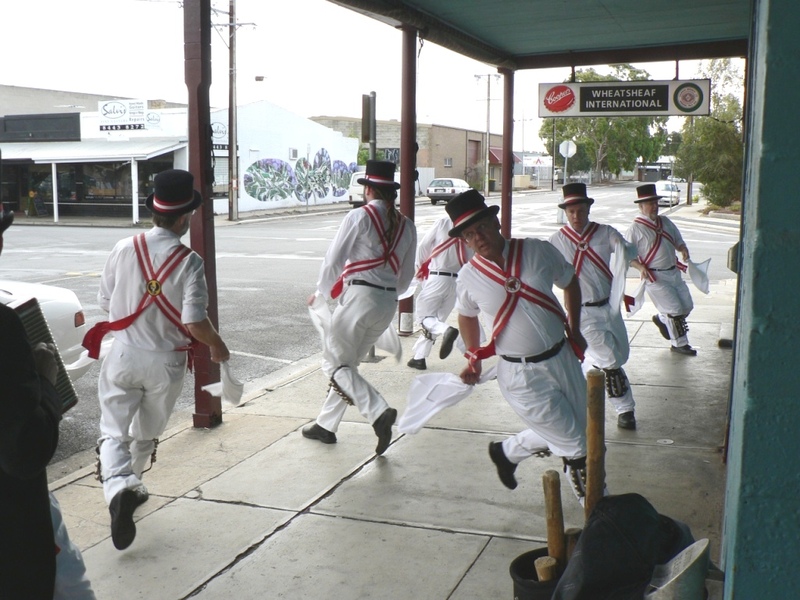 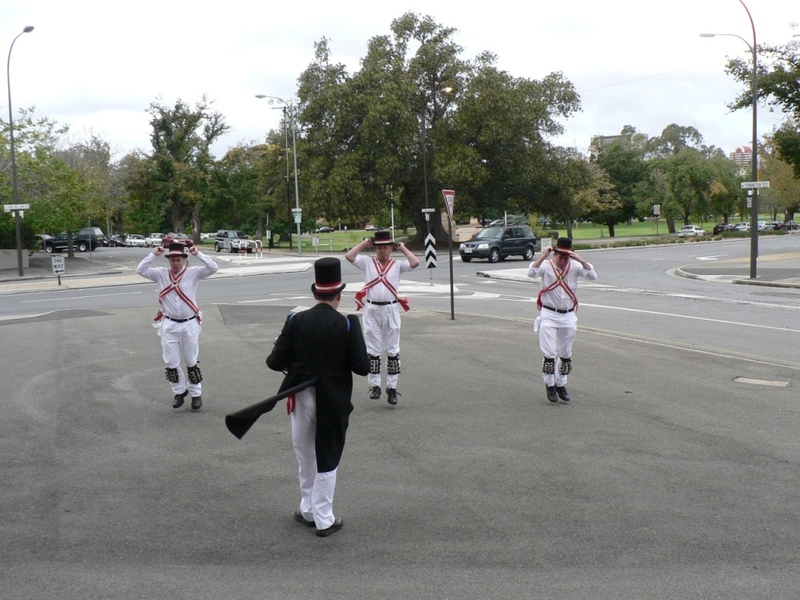 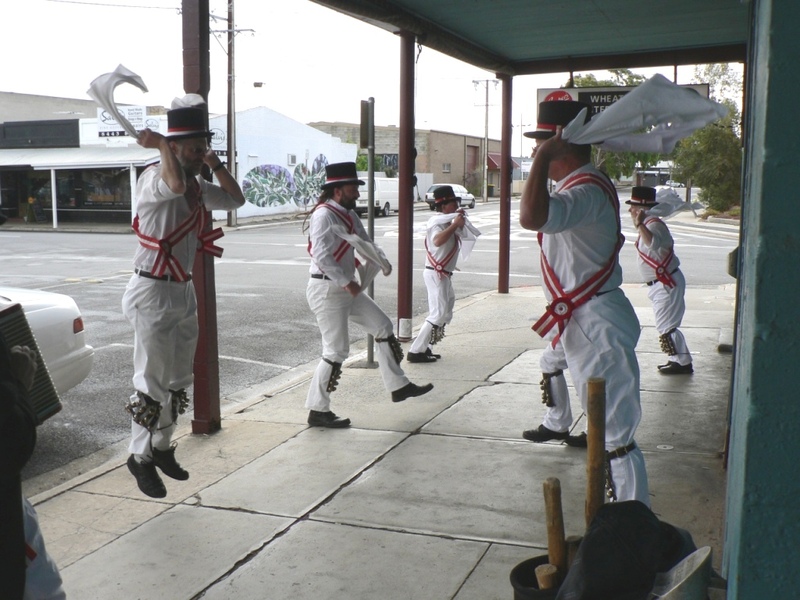 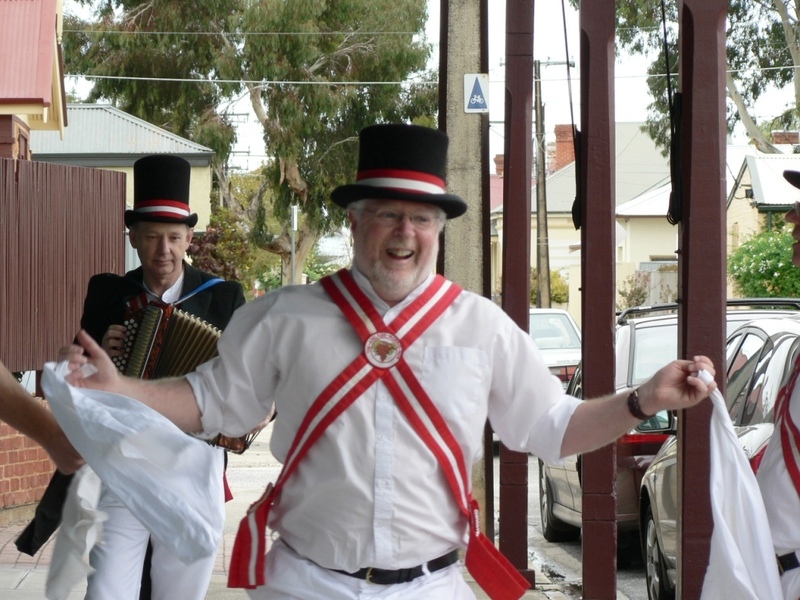 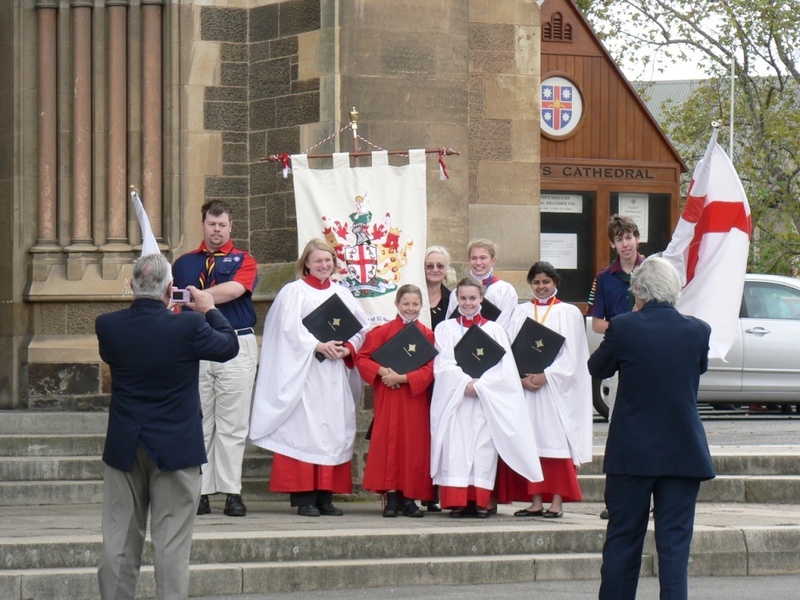 The side is often invited to dance outside the Anglican cathedral in North Adelaide at the end of their St George’s Day mass. 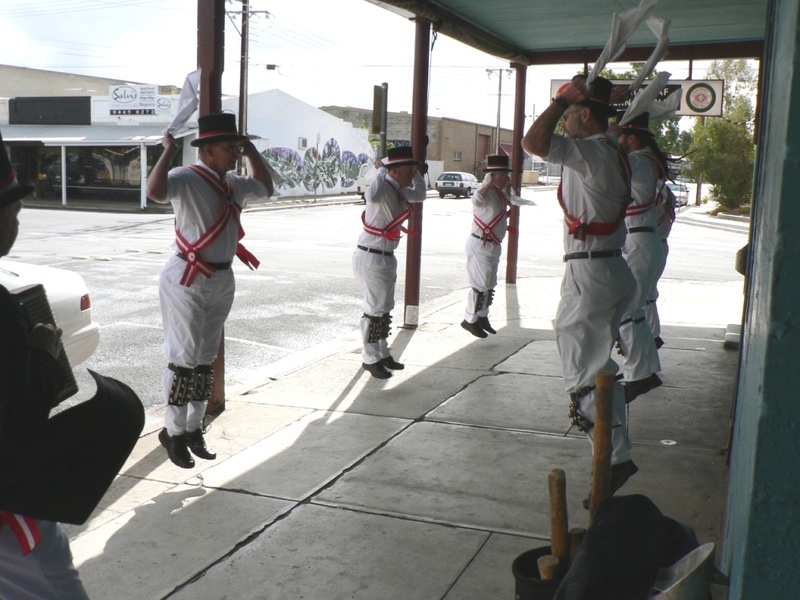 2009 was no exception. 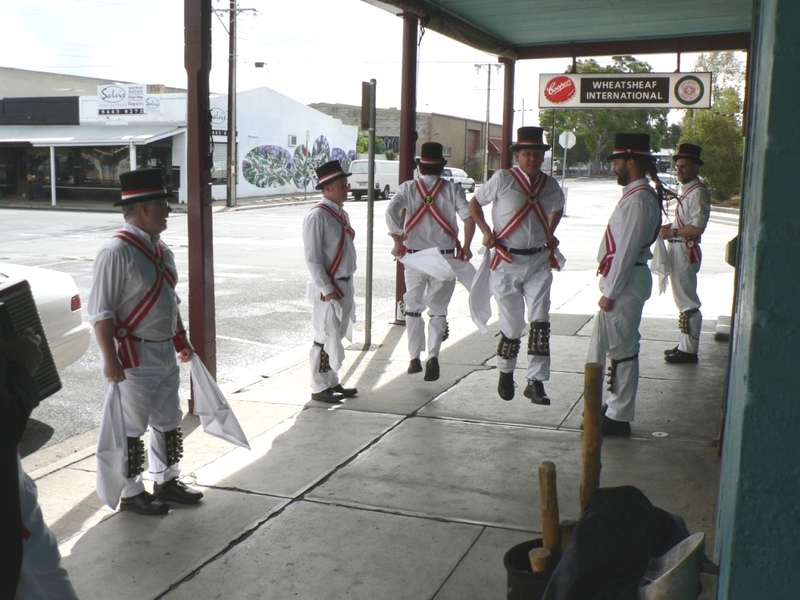 After performing for the congregation, we retired to the highly esteemed Wheatsheaf Hotel for continued drinking and dancing.